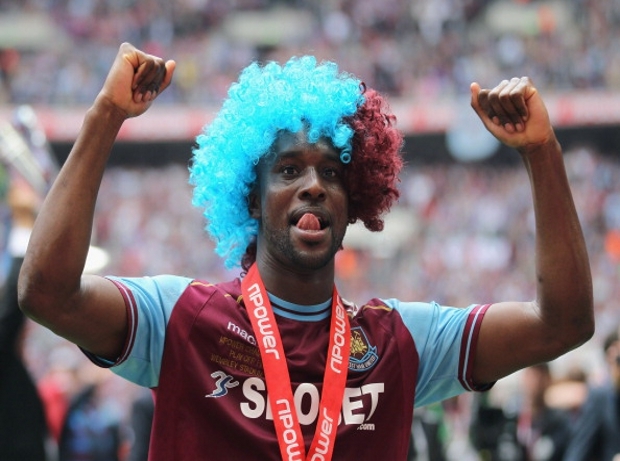 More news from Upton Park, where it was announced today that striker Carlton Cole is to leave the club at the end of the season. “I came to east London not knowing what to expect but I’m glad I did. The last 7 years I’ve met a lot of good honest decent people. Thank you”. Cole has had an injury plagued season, and has only contributed a few goals to the Hammers season, with competition for places being difficult with the loan signing of Andy Carroll from Liverpool. The 29-year old has played a handful of games at International level for England, and will look to stay in the top flight this summer once his contract expires at the end of June.